Glucophage SR (Metformin) 500mg 28 Prolonged Release Tablets contain the active ingredient metformin hydrochloride and belong to a group of medicines called biguanides. 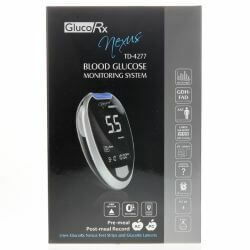 They are used in the treatment of those with Type 2 Diabetes, when diet and exercise alone have not been enough to control blood glucose. 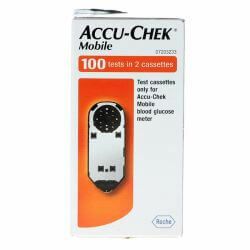 Glucophage SR makes the body more sensitive to insulin and helps return to normal the way your body uses glucose. 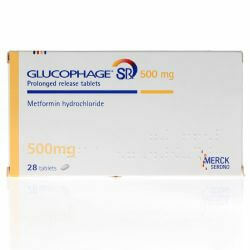 The active ingredient in Glucophage SR (Metformin) 500mg 28 Prolonged Release Tablets is metformin hydrochloride. The other ingredients are magnesium stearate, carmellose sodium, hypromellose & microcrystalline cellulose.